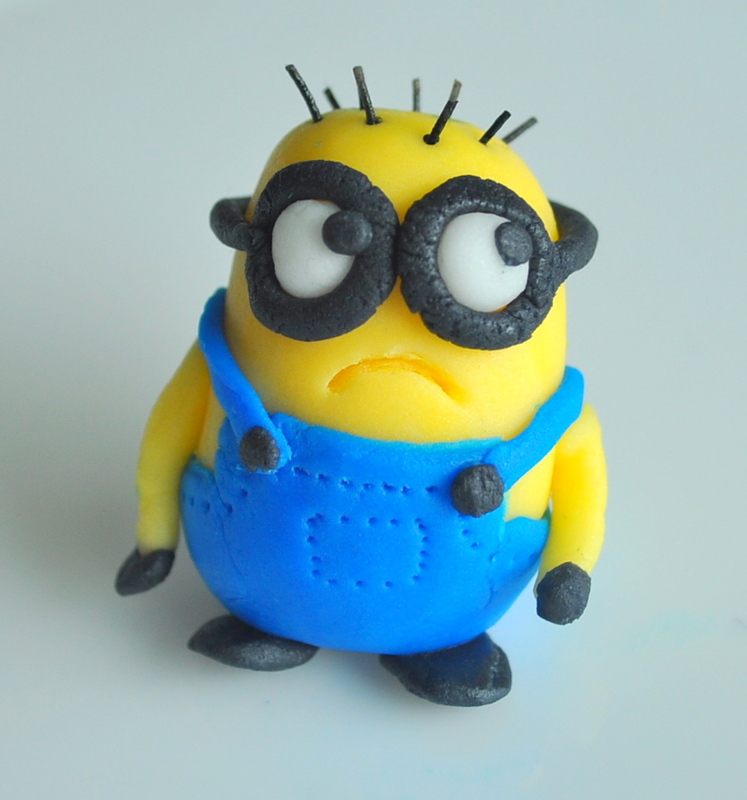 There have been a few requests for fondant minions... they are currently popular with the release of Despicable Me 2. This lovely and talented blogger at spoonful of Sugah has already made a fantastic tutorial dating back from the Original movie. Unfortunately I have seen it do the rounds on facebook without giving her the credit. So today's mission is to spread the word!